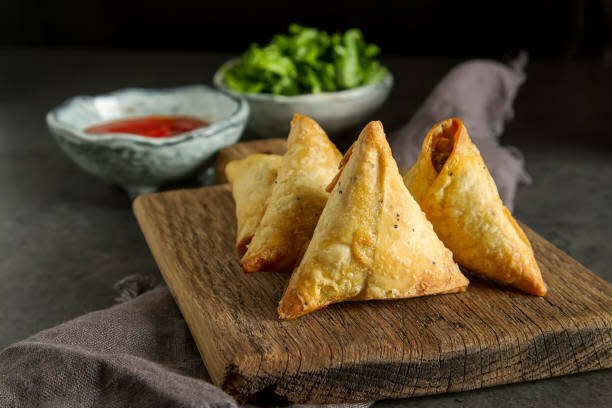 Pakistani Tea Time with Chef Huma Siddiqui - Samosas - A samosa is a fried or baked dish with a savoury filling, such as spiced potatoes, onions, peas, or lentils originating from ancient Middle East and Central Asia. 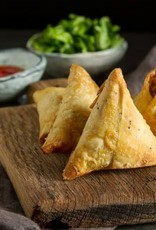 Class will also include Raita dipping sauce and Ras-malai, a baked ricotta bengali dessert. Chef Huma always delights us with her wonderful stories and cooking knowledge!